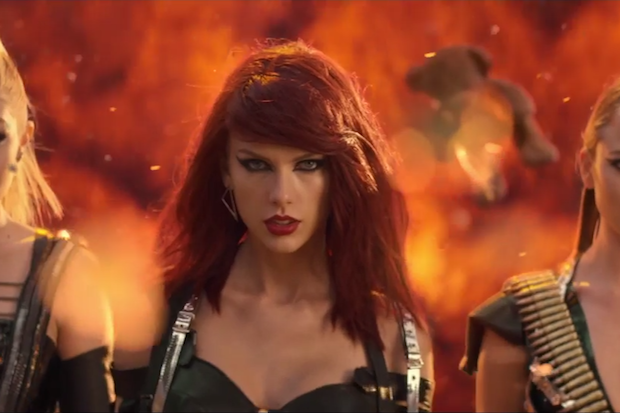 Earlier this week, Taylor Swift released the highly anticipated video to 1989 single “Bad Blood”. 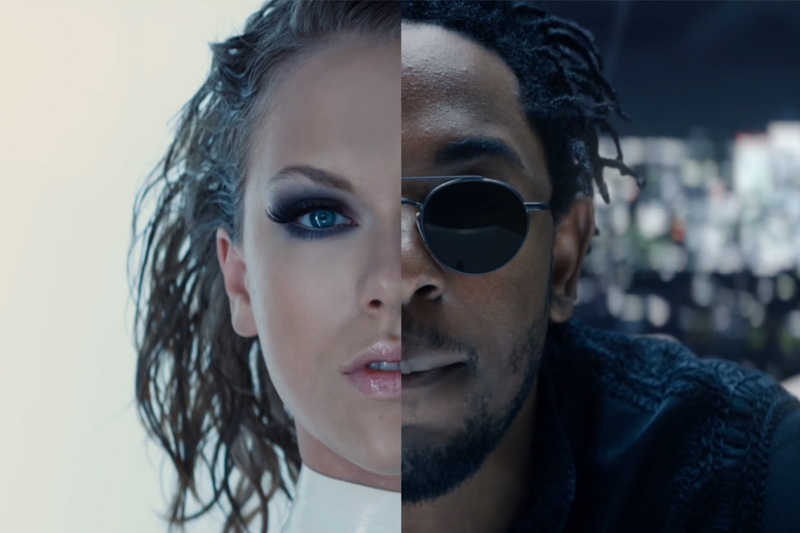 In addition to plugging in an All-Star lineup including Selena Gomez, Ellie Goulding Zendaya, Gigi Hadid, Hayley Williams, Jessica Alba, Cara Delevingne and many others for the video, T Swift plugs in her favorite rapper, Kendrick Lamar, for the remix. “I don’t hate you, but I hate you! Critique, overrate you! These beats of a dark heart are basslines to replace you,” he raps. In the futuristic, high energy, action-video, Taylor and all of her celebrity friends prepare for a post apocalyptical fight. The video is a beautiful rendition of a possible fight between her and Katy Perry! Taylor Swift won eight awards at Sunday night’s Billboard Music Awards! The girls on fire! 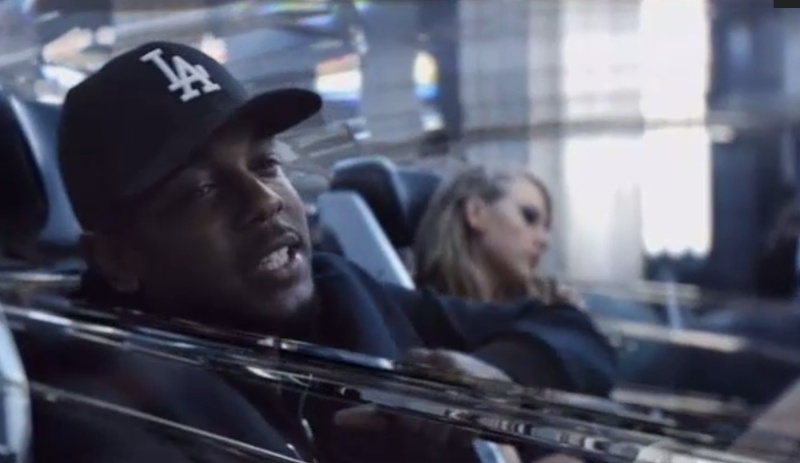 Check out Taylor Swift, Kendrick Lamar and all the rest of their celebrity friends in the epic “Bad Blood” below!